Livewire Advantage Instrument cables provide remarkable clarity and detail for your instrument. 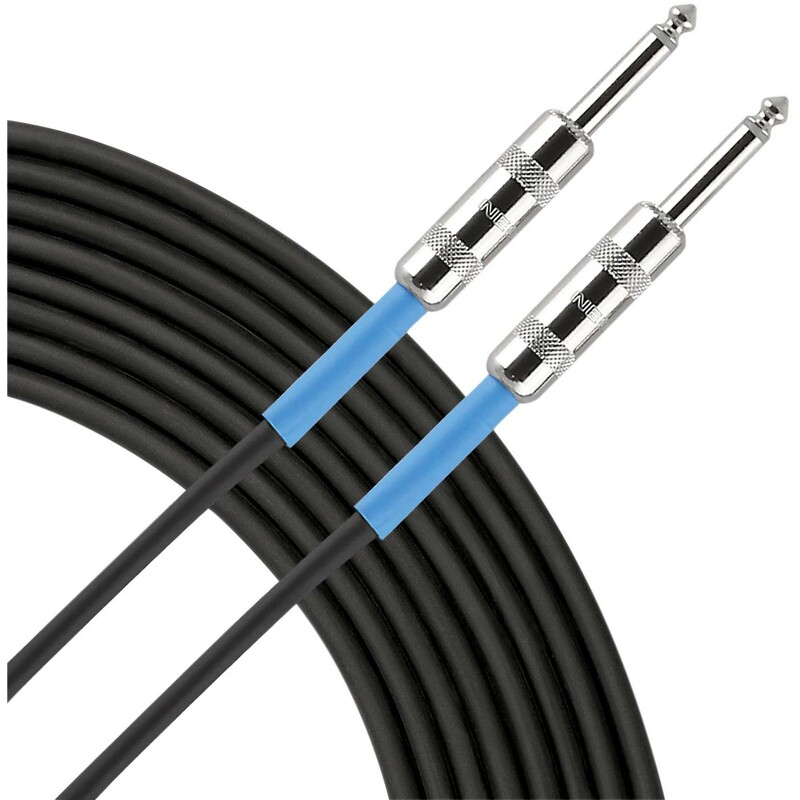 Advantage AI30 instrument cables feature Neutrik connectors, 24g copper core conductor, and spiral copper shield. Clarity, flexibility, and ruggedness. Guaranteed for life!